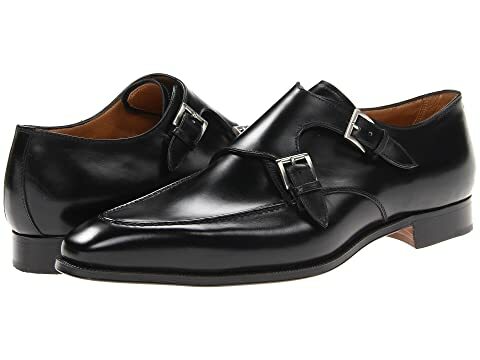 Sweep the streets by storm in this dapper monk strap. Monk strap with adjustable straps and buckle closures. We can't currently find any similar items for the Double Monk Toe Stitch by Gravati. Sorry!